If you're stuck for present ideas for your favourite lady this year, or you want to ask for something special for yourself, I thought I'd talk about my favourite five perfumes that would be perfect for you or your loved one's stocking this year. There are some old favourites and some newbies, but whichever one you choose is sure to make you feel a little bit special this Christmas. So let's peek behind door 11! Whether you go with the original J'adore, or the newer version, J'adore L'or, you can't go wrong with this classic. J'adore had passed me by until I visited the Dior perfume exhibition in Grasse this year and since then I haven't been able to get enough of it. Christian Dior's passion for flowers is present in this scent, but it's not overly floral, it still manages to be really sophisticated. Much maturer than Miss Dior, you'll definitely feel as glamorous as Charlize Theron wearing this! J'adore starts at £52 for 30ml Eau de Parfum, but there are some amazing deals and gift sets available this Christmas if you shop around! There's definitely something special about getting some Chanel in your Christmas stocking. 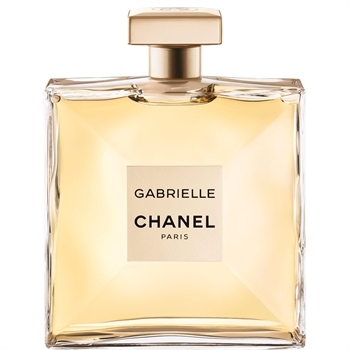 Gabrielle is the newest offering from Chanel, aimed at the strong, independent woman, just like Chanel was herself. Not as heady and overpowering as the brand's signature scent No 5, Gabrielle is simply gorgeous! With notes of orange blossom, ylang-ylang, Grasse tuberose and jasmine, Gabrielle is a fresh scent that could be worn everyday, but would still feel special for an evening out. A perfect encapsulation of femininity. 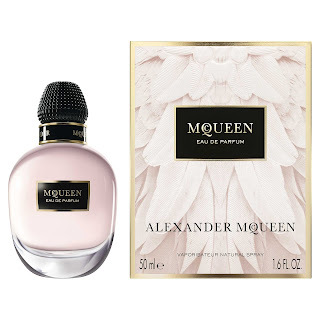 McQueen's Eau de Parfum launched earlier this year, and I have to confess it's one of my favourites; it's like wearing a couture scent. Strong, but not heady, the scent lasts all day so all that's needed is a couple of sprays. McQueen fragrance is available in Parfum (couture version, really pricey), Eau de Parfum (the perfume I'm talking about here) and Eau Blanche. If you want to learn more about the perfumes, click here for a breakdown. The Eau de Parfum has notes of black and pink pepper, cloves and night-blooming flowers; it's sensational, a scent like no other! And by every woman, I mean me too! Which lady wouldn't wish for a blue box under the tree? 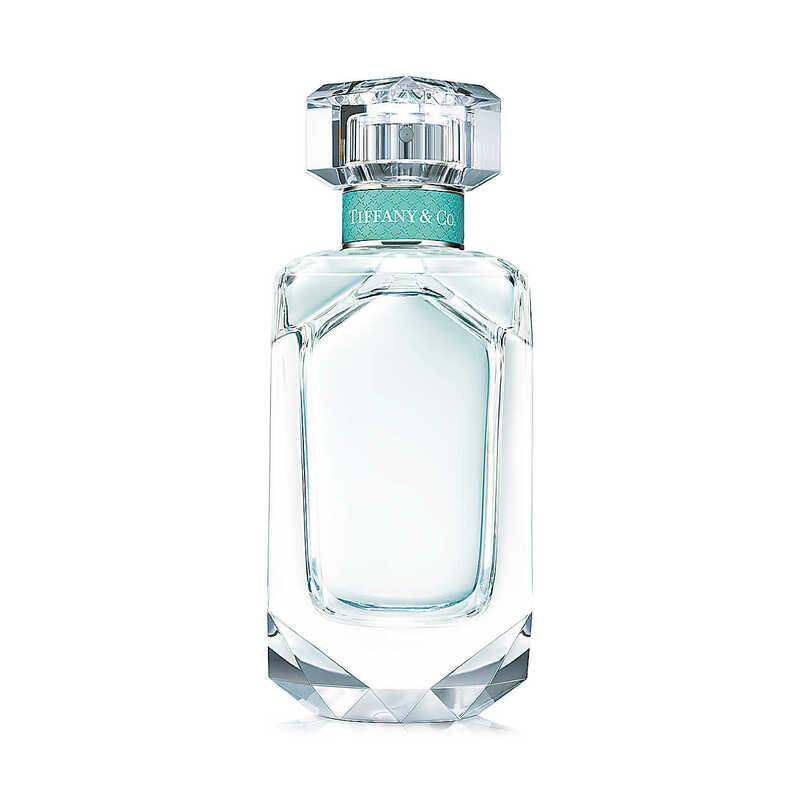 I got engaged earlier this year, so I know there won't be THAT kind of blue box, but I'd take this perfume as a second please (Mister if you're reading, take note!). I'm not going to describe this one, if you haven't had a sniff yet, I urge you to! I've not yet met anyone that doesn't like it, including my Mister (I've dropped some hints that weren't so subtle! ), so if you want to make someone feel really special, make sure the box is blue this year. AND it's available at most high street stores and everywhere online! Being a Burberry enthusiast, I'd be doing the brand a massive disservice if I didn't include them in my perfume top 5. My Burberry is my all time favourite perfume, and this is it's lighter more floral sister. You can definitely smell My Burberry in there, so if you're a fan of the original, you'll definitely love this. Some high street stores don't stock Burberry scents, but it's always available at Burberry. For the Burberry enthusiast in your life; it's beautiful. The scent lasts all day, I promise! Which scent are you wishing for this Christmas?